In honor of this year’s Chinese New Year which began on January 28, 2017, I’m dedicating the 2017 Mandala of the Year to the Rooster. Each month we’ll explore a trait or symbol of the rooster to see how we can incorporate it into our own lives. For Section 3 we look at the rooster energy of service. Keeping a rooster has several positive roles in a flock of chickens. 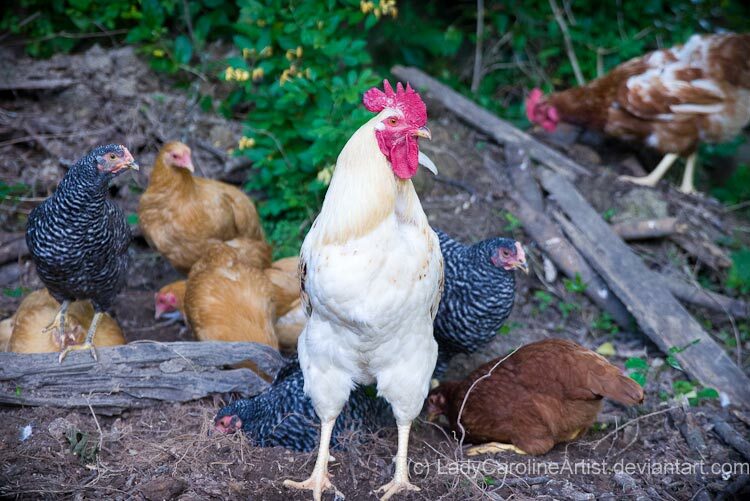 A rooster provides fertilization services to the hens in the flock. He’ll serve as a guard and defender against perceived and actual danger. He’ll seek out food for the flock and alert the other backyard chickens that he’s found something tasty. This month’s MotY section asks us to look at ways we can be of service to others and, just as importantly, being of service to ourselves. For some of us it may be easier to look at ways we are being of disservice, especially to ourselves. When in comes to helping others, it requires balancing that fine line between truly being of service and flaming co-dependency (where we meet everyone else’s needs to the detriment of our own). How can we be truly helpful when we find ourselves fully depleted of our own energy and resources? Taking good care of ourselves enables us to take good care of others. At the same time, we must also look at the motivation behind our helpfulness. Are we doing it because we truly want to be do it (it makes our hearts sing) or are we doing it begrudgingly for some ego-based potential or perceived gain (leading to anxiety, guilt, and/or resentment)? This section encourages us to honestly look at all these perspectives when it comes to being helpful and of service. 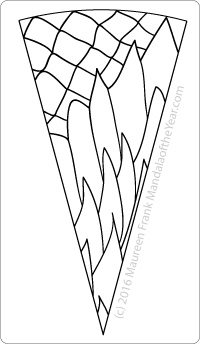 Be sure to download/color the March 2017 Mandala of the Month.